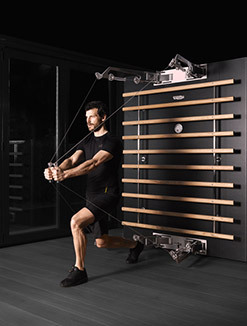 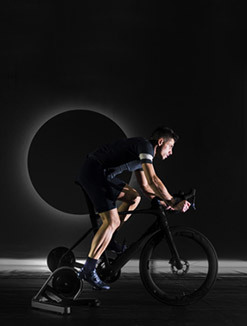 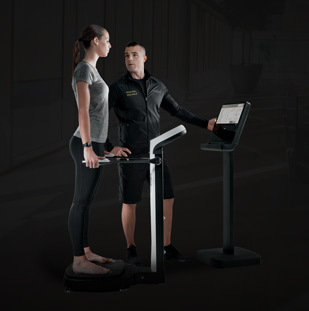 The Technogym App Store allows operators to choose from a huge range of ready-made and newly developed Android apps to be installed on UNITY™ to differentiate their membership offering and with regard to facilities in the market. 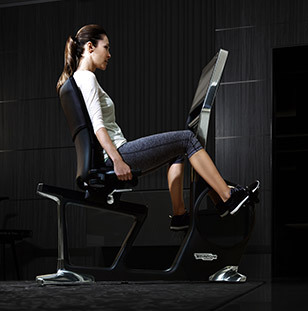 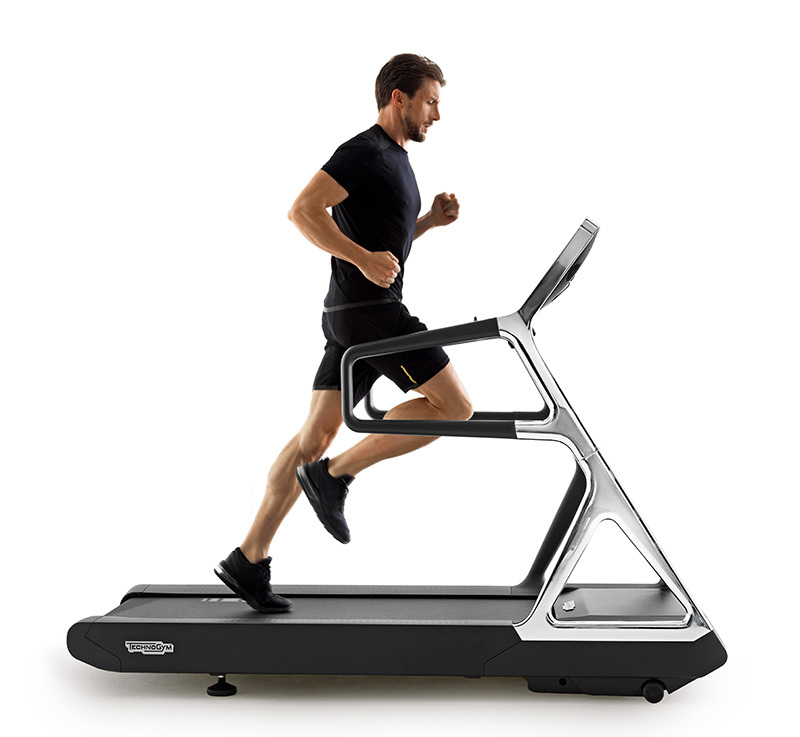 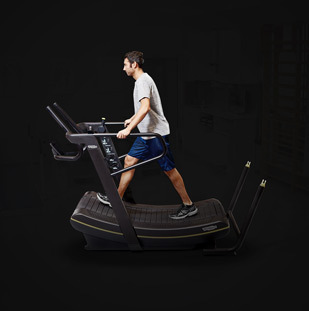 Available for free to everyone with a professional mywellness® account who has purchased equipment with UNITY. 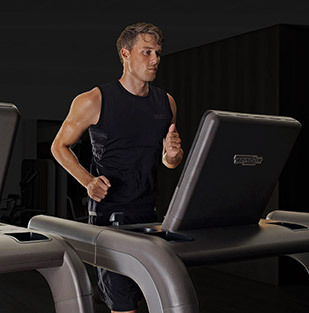 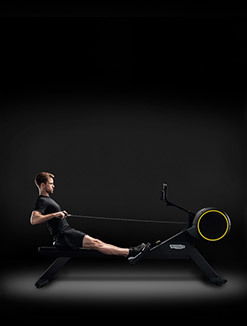 The Technogym App Store is the first and only marketplace dedicated to fitness and wellness where Android Developers and facility operators can co-create unique native apps that motivate clients with exclusive training, gaming and entertainment options. 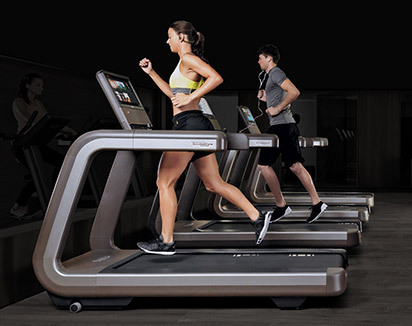 In just a few clicks, facility managers can browse the app library in the Technogym App Store, pick and choose the best apps for their members and easily install them on multiple pieces of equipment that support UNITY. 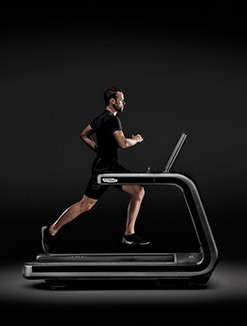 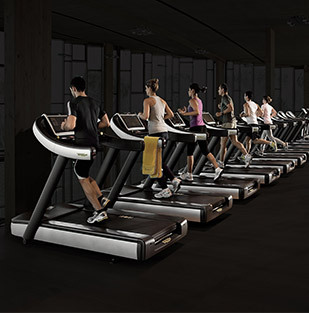 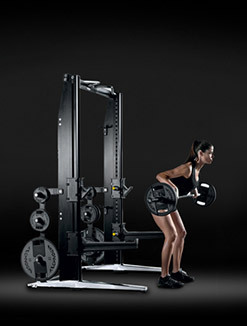 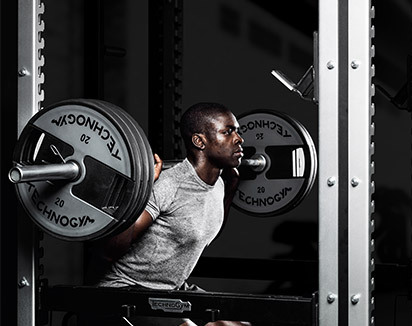 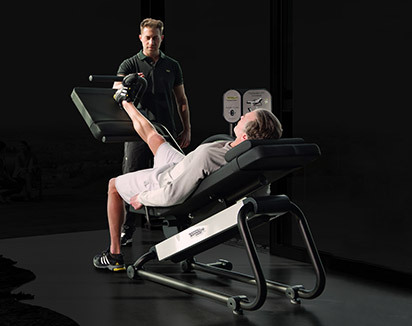 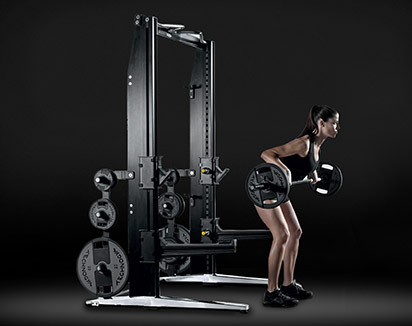 All apps are tested and certified by Technogym. 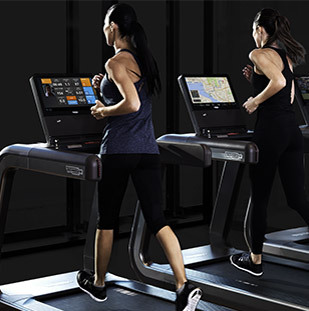 Further boost revenue with premium apps. 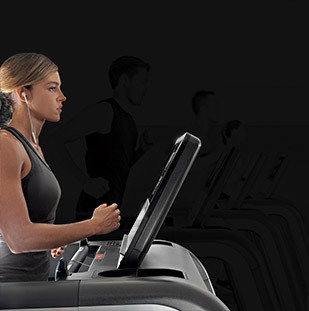 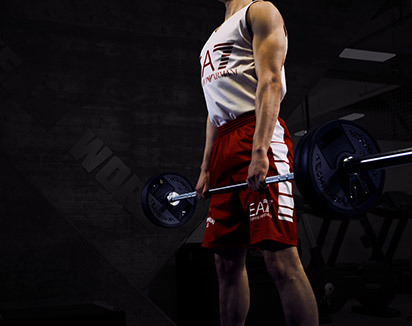 Clients can easily track and manage their training programs and progress through the apps.